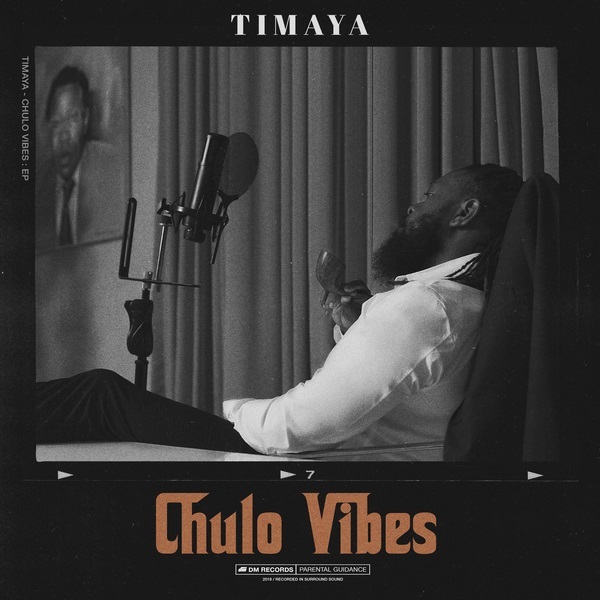 DM Records hunco Timaya released his EP Chulo Vibes, and its a mad vibe! Off the body of work comes this single titled Pull Up featuring Burna Boy. 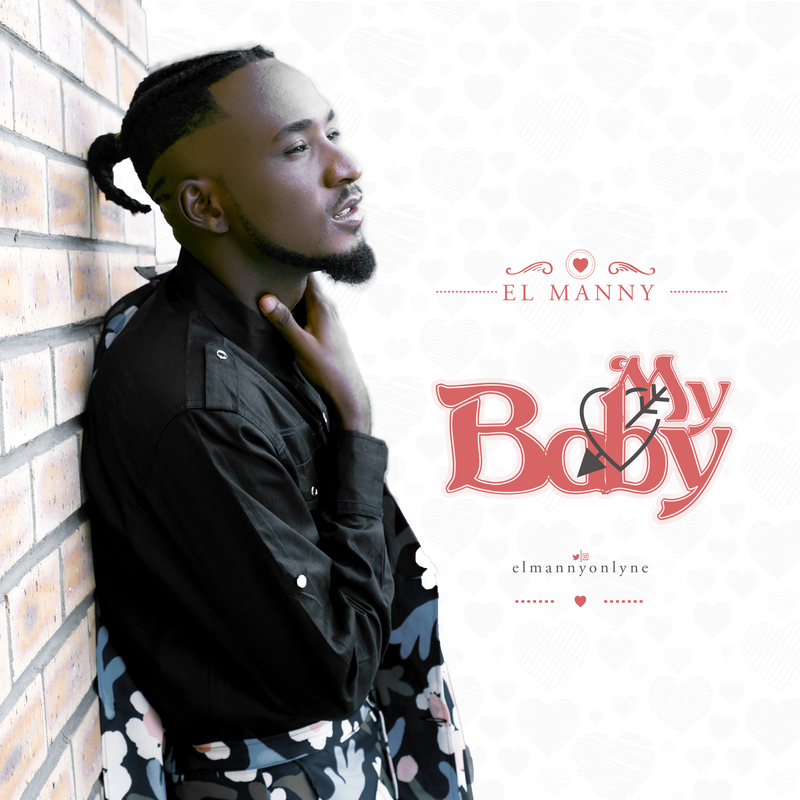 Timaya’s new body of work complied with 9 solid tracks, had top notch production preference and features Burna Boy, Alikiba and Machel Montano. 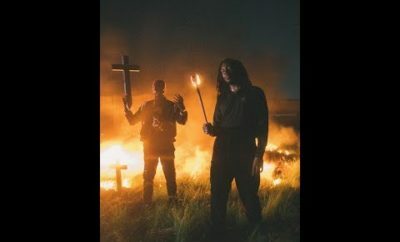 Pull should be on your Playlist this week. 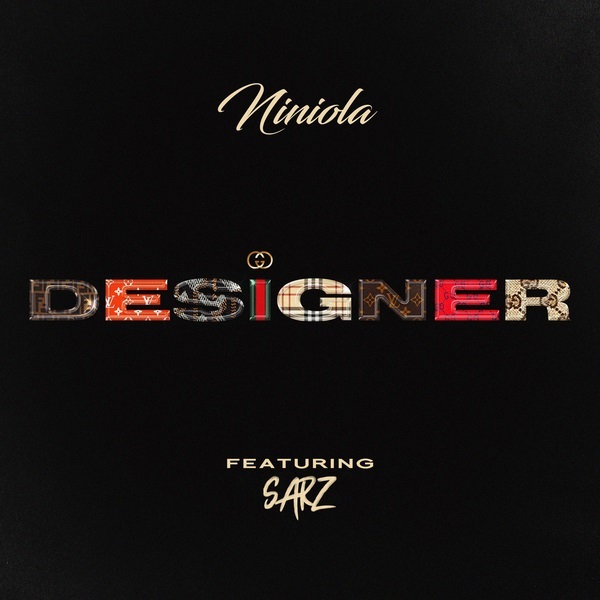 Afro-House queen, Niniola kicks off the year with a brand new single titled “Designer”. 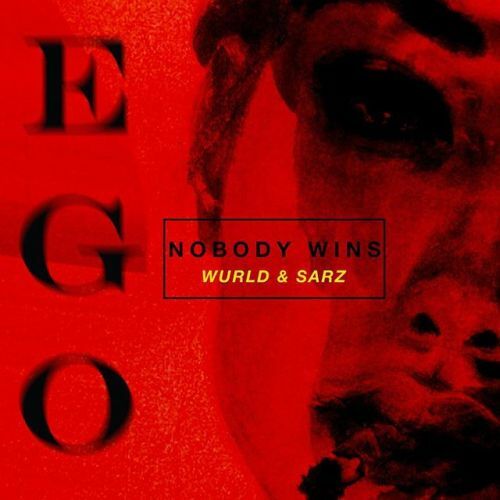 The new catchy single ‘Designer’ features renowned record producer and songwriter, Sarz. 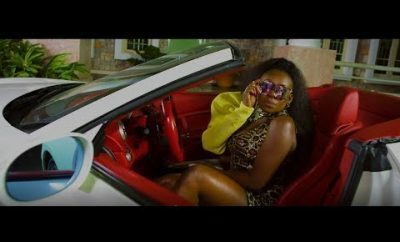 Drumroll Records star girl, Niniola and Sarz scores a new radio friendly tune, it’s sure for your playlist this week. 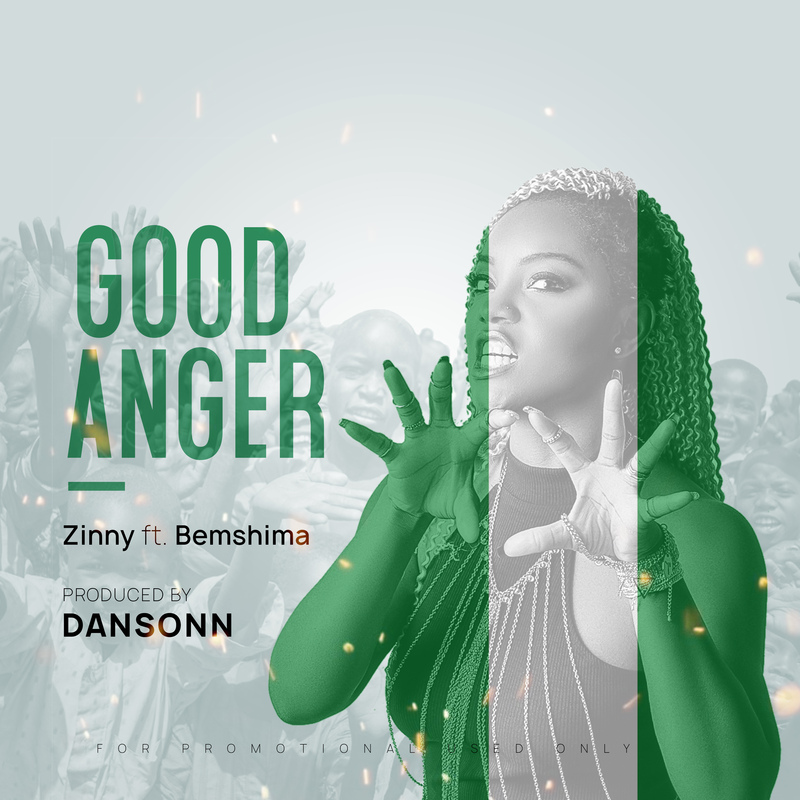 This is should be on your playlist this week. 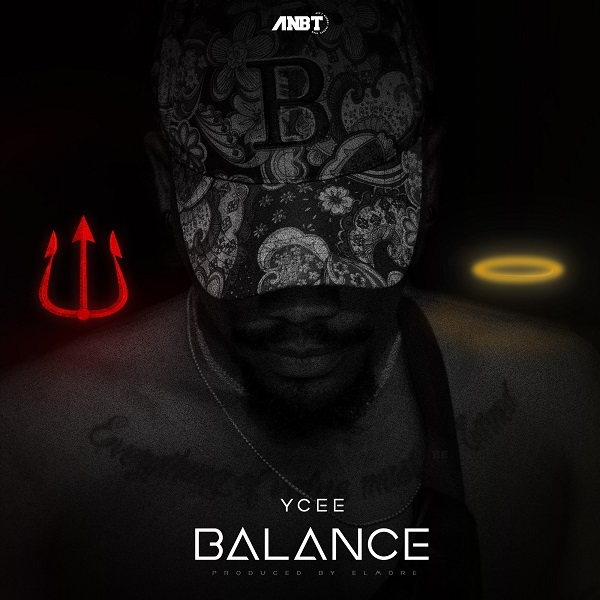 This should be on your playlist this week. 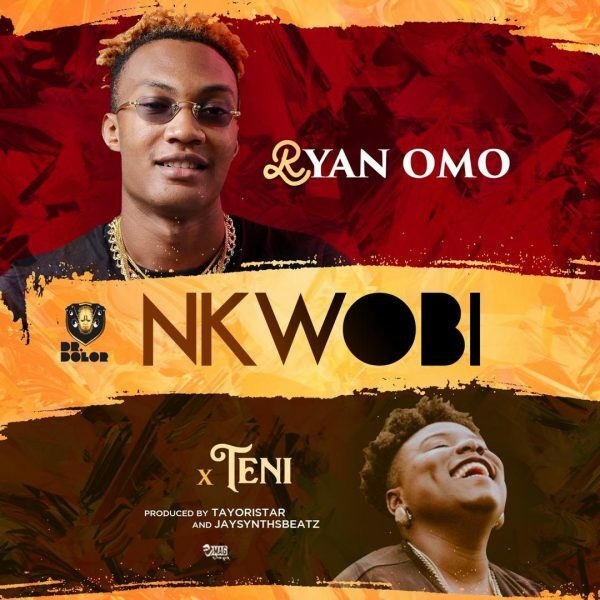 Dr. Dolor Entertainment’s Ryan Omo releases dubbed “Nkwobi” and it features label mate and one of Africa’s biggest music exports – Teni The Entertainer. 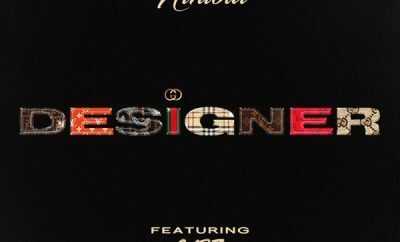 On “Nkwobi”, produced by Tayoristar and In-house musical genius – Jasynths Beatz, the emerging music star – Ryan Omo combined beautifully with Teni on the mid-tempo tune as he playfully talks about his female interest with sweet wordplay, making it clear he desires his woman and would do anything for her, while Teni Makanaki did her thing by literally killing the melody! You Should bump this song this week. 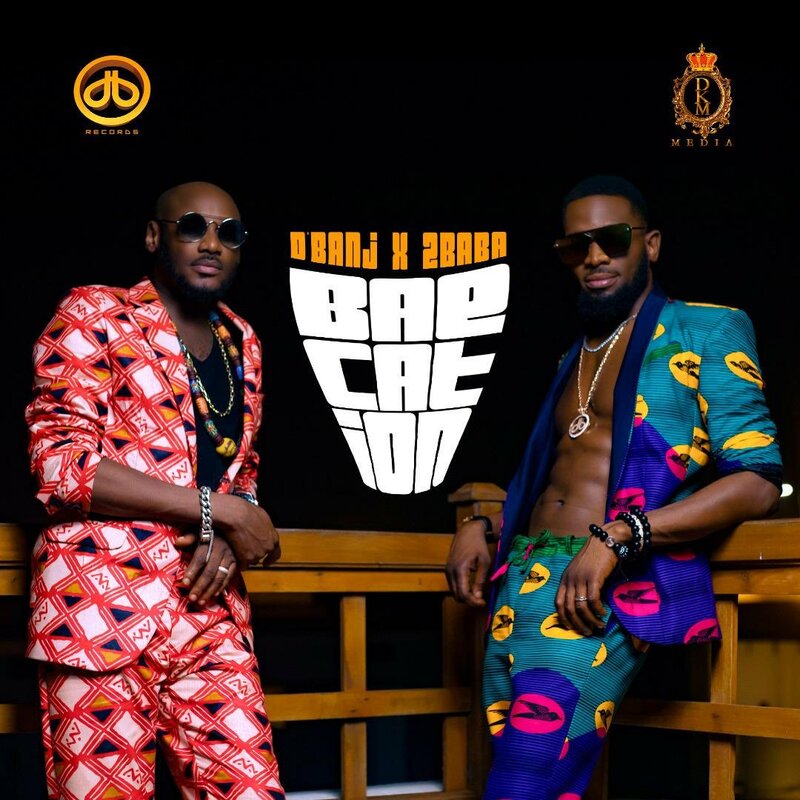 You Have to bump this on your playlist this week. 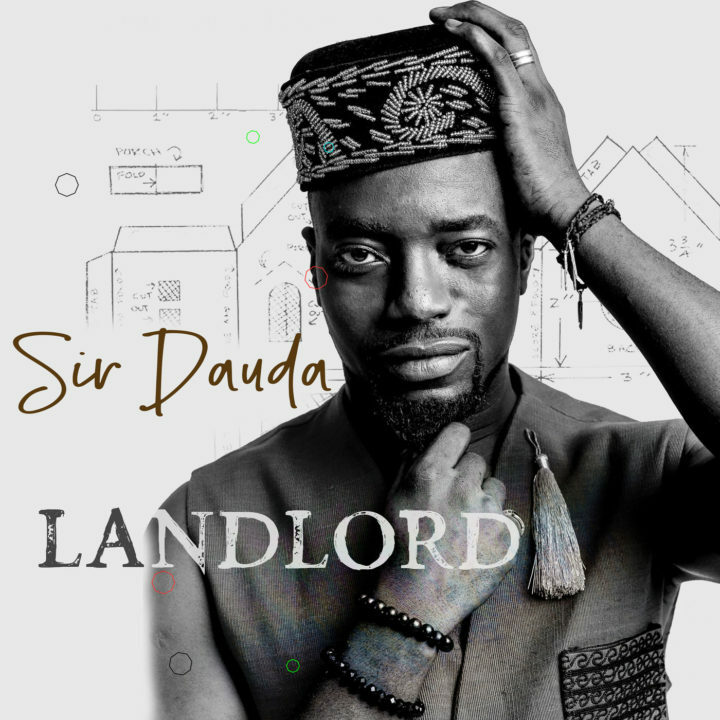 You should bump this Hot Hip-hop Joint this week. 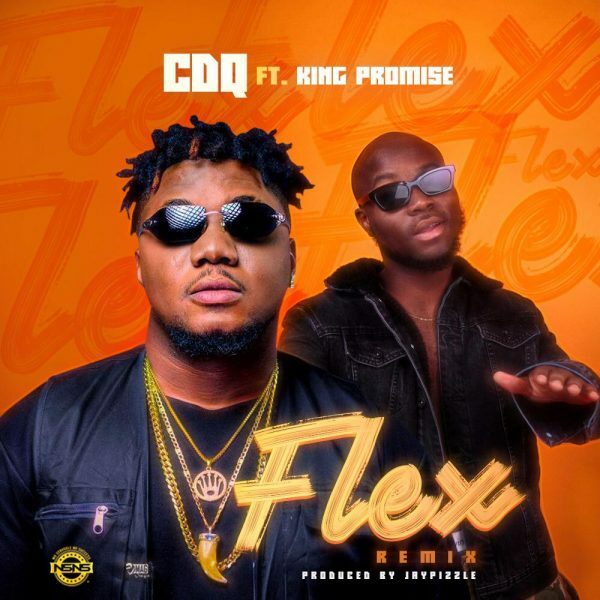 NSNS frontier, CDQ serves us the remix of his hit single “FLEX” featuring “KING PROMISE” of Ghana whom currently have one of the biggest and top charting song at the moment in Ghana featuring WIZKID, This collaboration is a monumental symbol of love in Africa.